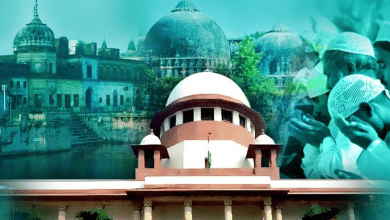 As Supreme Court once again strikes down early hearing of Ayodhya case, Muslim litigants bat for out of court settlement! 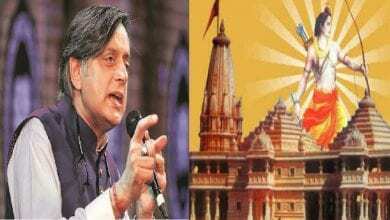 Congress leader Shashi Tharoor opposes Ram Mandhir construction, will Rahul Gandhi support him? 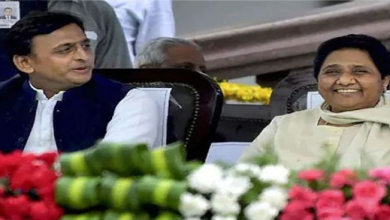 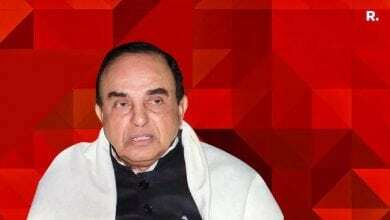 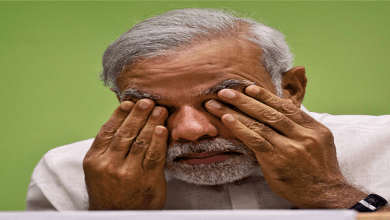 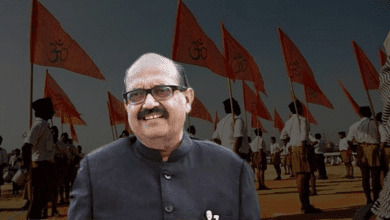 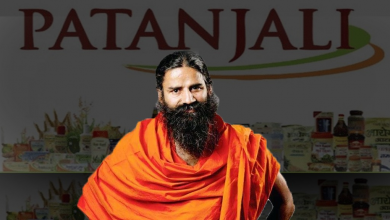 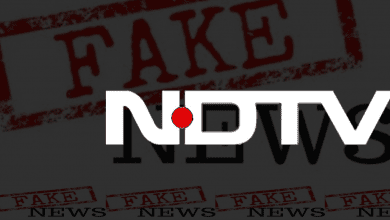 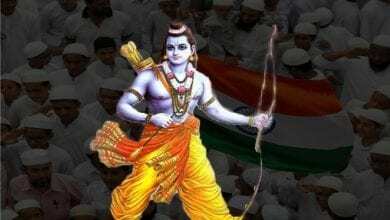 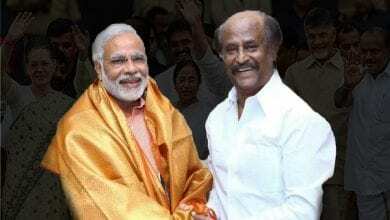 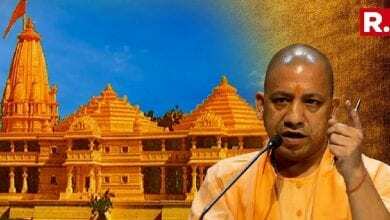 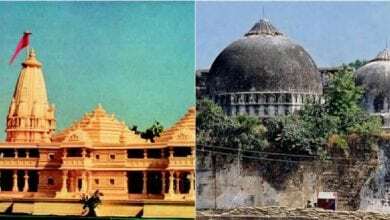 Why Ram Mandir is Not Mere a Political Tool?! 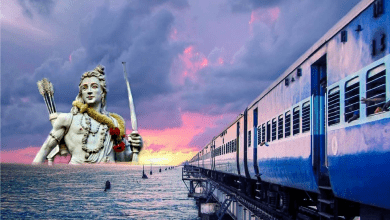 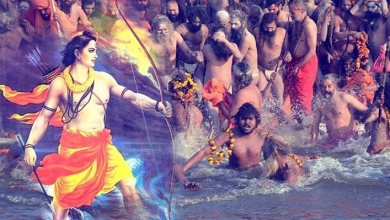 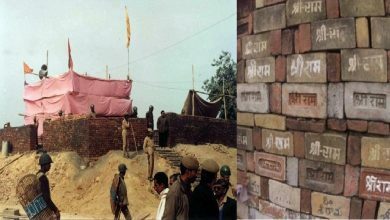 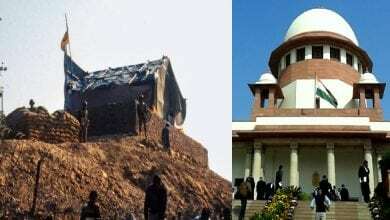 Ram Mandir verdict today, will the Supreme Court take a brave decision to end the 28 year old ordeal of the country? 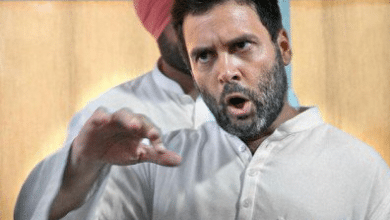 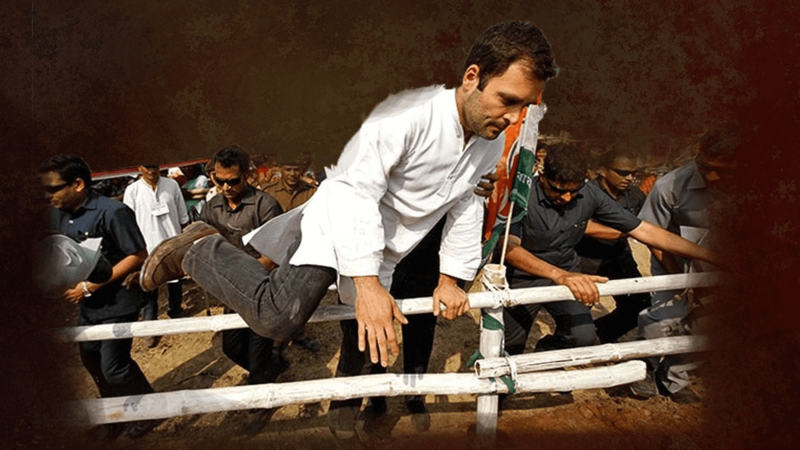 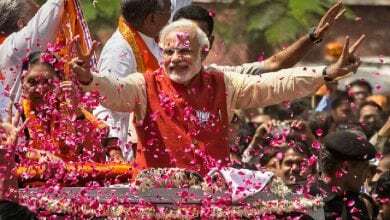 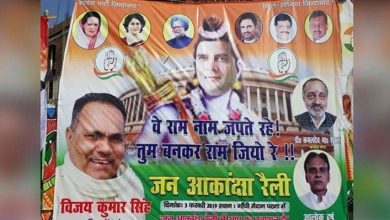 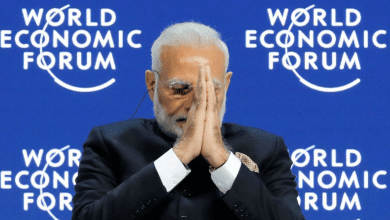 A Congress karyakartha reveals how Rahul Gandhi is working to ensure PM Modi’s victory in 2019!